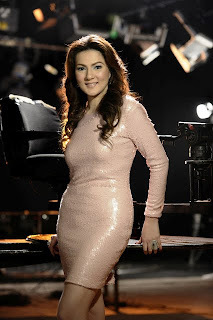 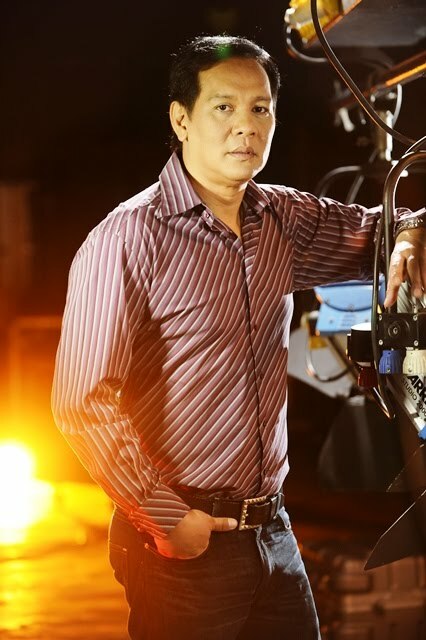 ABS-CBN levels up the TV viewers’ weekend showbiz experience with the launch of its newest showbiz-oriented talkshow titled, “Showbiz Inside Report (S.I.R. 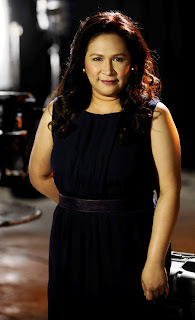 )” this Saturday, February 4, featuring a fresh combination of empowered hosts including original Kapamilya star Carmina Villaroel, muti-awarded TV host-actress Janice de Belen, actor-politician Joey Marquez, and ‘blind item’ king Ogie Diaz. 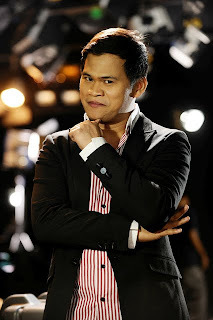 With the exciting set of some of the country’s seasoned hosts, expect for a funfilled highly opinionated “S.I.R.”–with the ever curious and bubbly Janice; Janice, who just like a real sister, will be the guests’ trusted confidante; Joey, meanwhile, will balance out the discussions as he bring up the male perspective amid the issues; and Ogie will surely tickle the viewers’ imagination with his freshest ‘insider’ scoops. 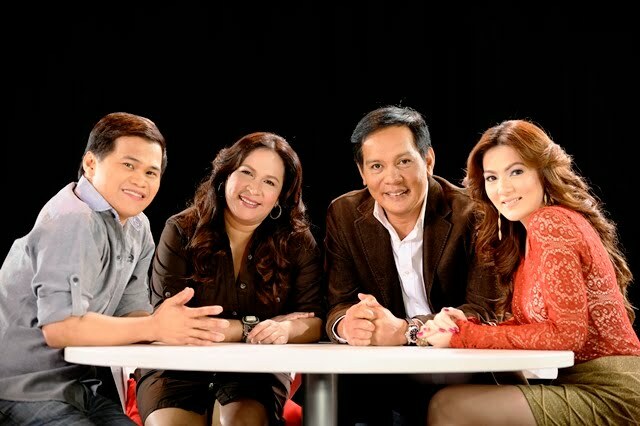 Don’t miss the newest showbiz-oriented talkshow of ABS-CBN, “Showbiz Inside Report,” coming this February 4, Saturday, after “Happy Yippee Yehey.” For more updates log on to www.abs-cbn.com, follow @ShowbizInsideTV on Twitter, and ‘like’ http://www.facebook.com/ShowbizInsideReport.AbsCbn on Facebook.